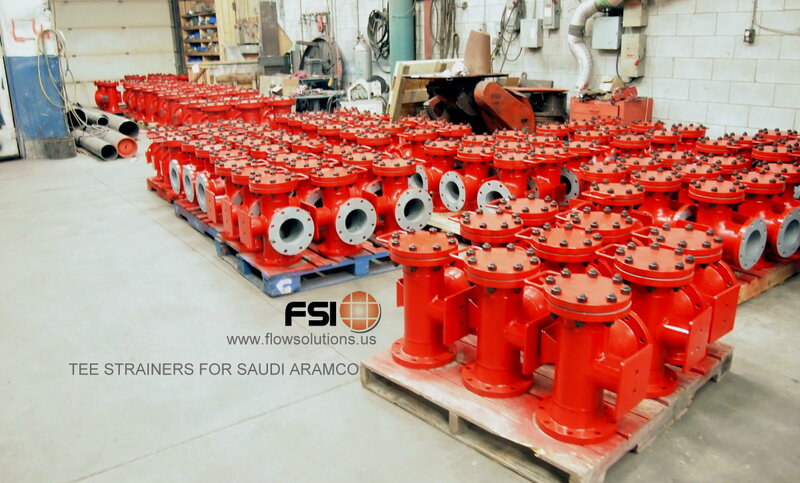 Flow Solutions International Inc, manufacturer of filtration systems and flow control equipment supporting industrial and commercial customers worldwide. 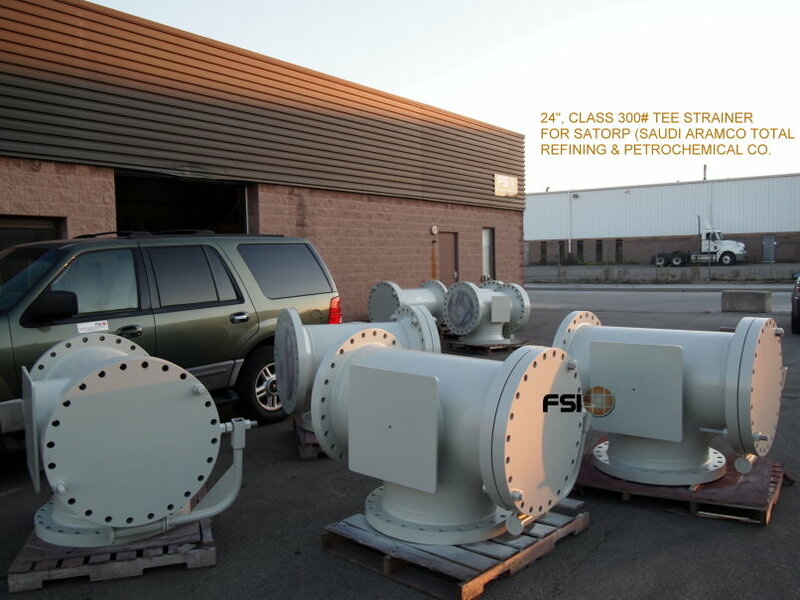 With manufacturing facilities in North America and sales facilities in Europe, North America, South America East Asia and Middle east. 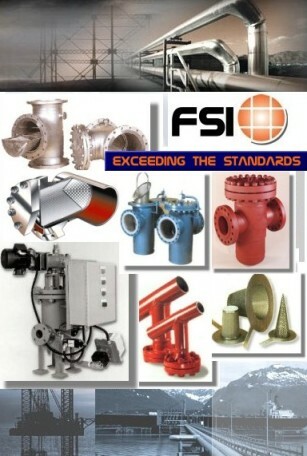 FSI is uniquely positioned to serve this global community. 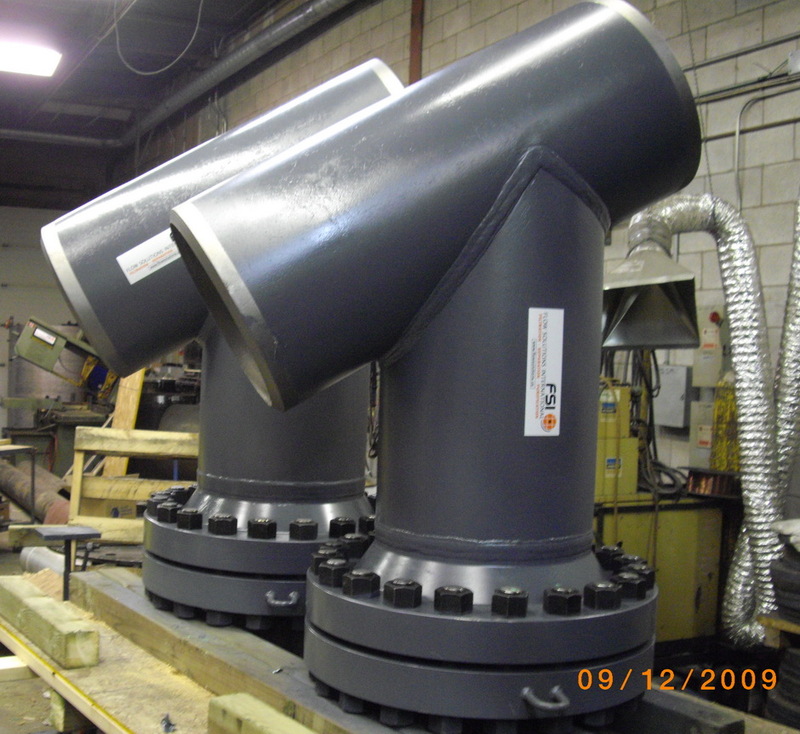 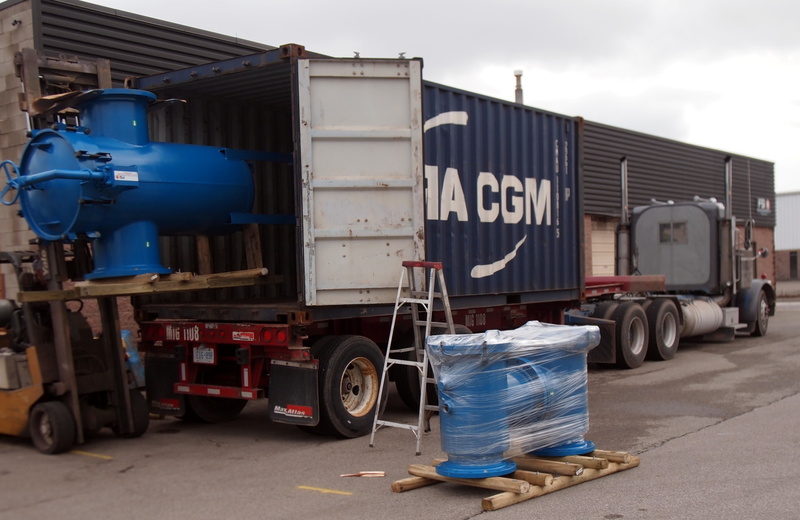 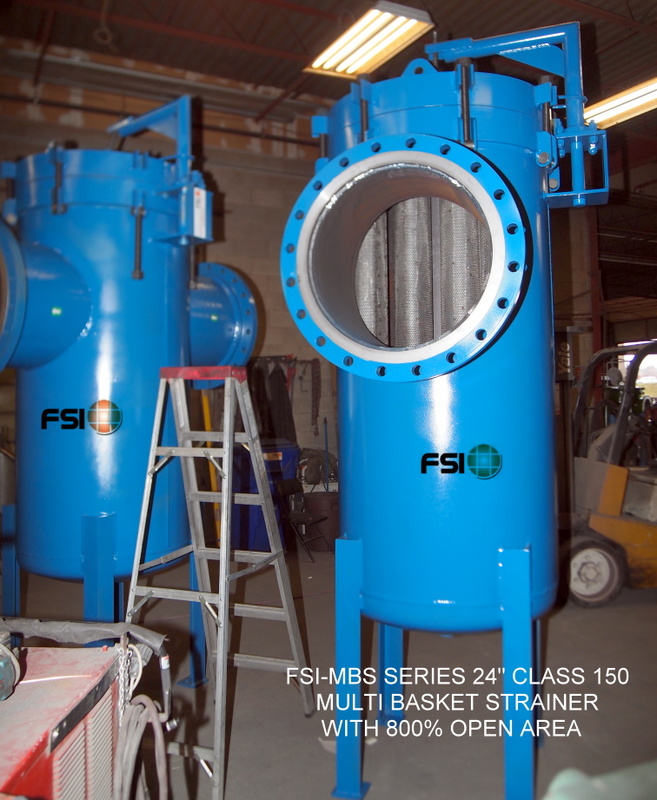 Whether purifying water� removing contaminants from a fluid process stream� protecting and extending the life of critical equipment� recovering and re-circulating fluid� or collecting suspended solids� FSI filter/strainer housings, systems and cartridges from FLOW SOLUTIONS INTERNATIONAL add value to the process, increasing productivity and decreasing downtime. 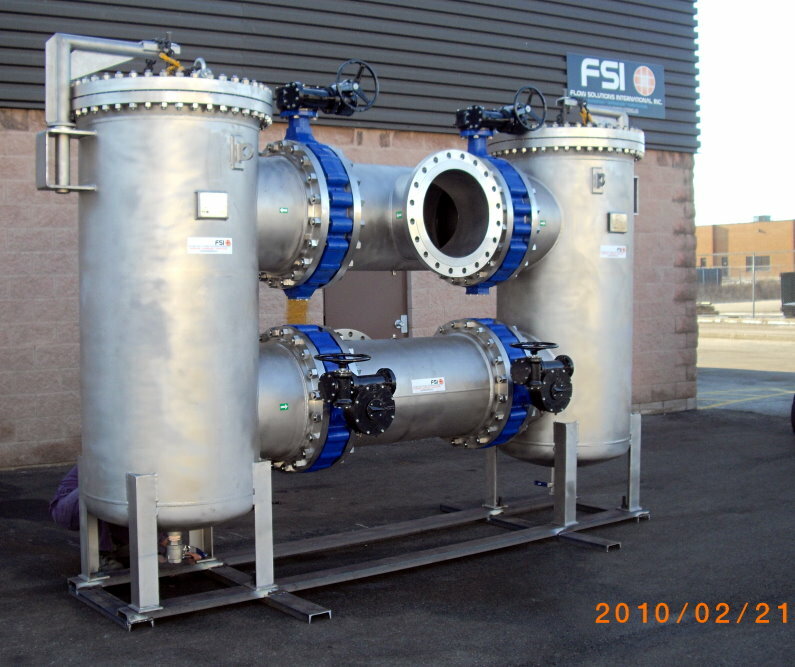 We offer a wide range of flow control, filtration, separation and purification solutions ranging from water, steam, gas, oils, paints and chemicals of every kind. 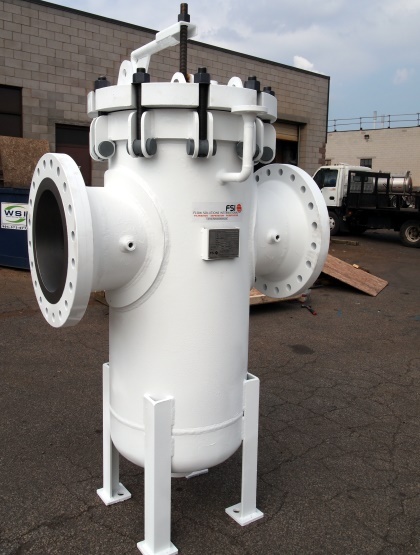 Our Filters and Strainers are used extensively throughout Major Pipelines, Refineries, Petrochemical Plants, Power Plants, Pulp and Paper Plants, Gas Transmission Companies, Gas Distribution Companies, Utility Companies, and the Process Industries. 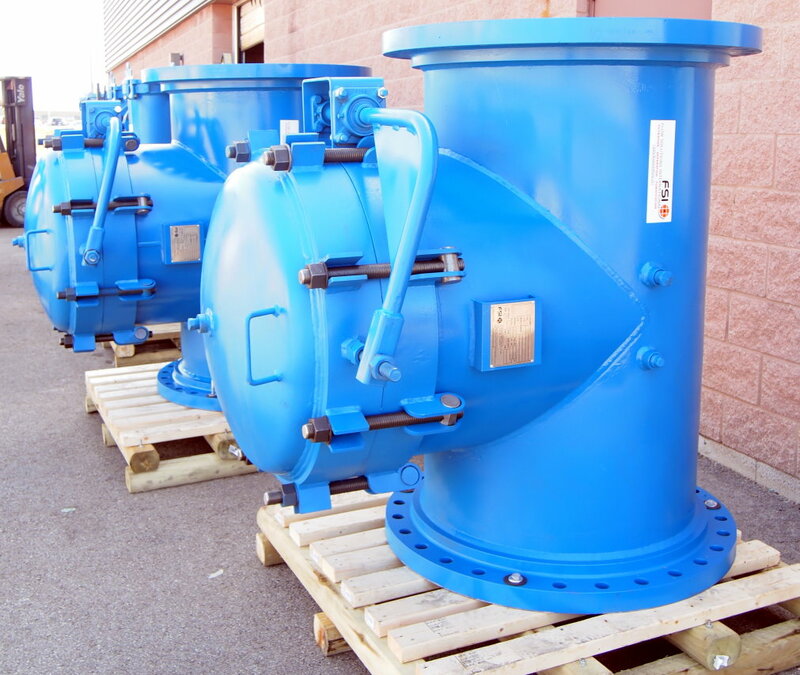 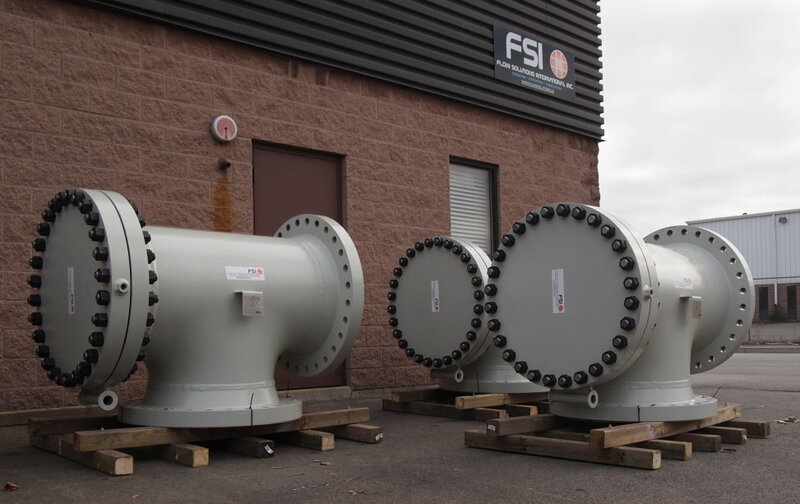 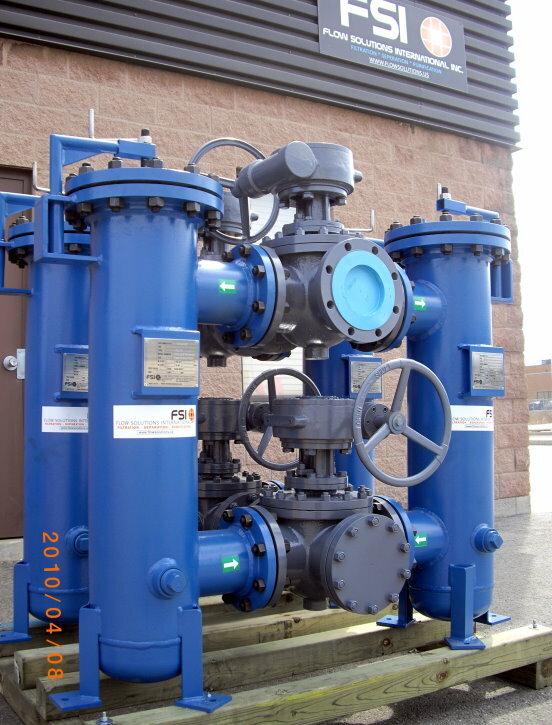 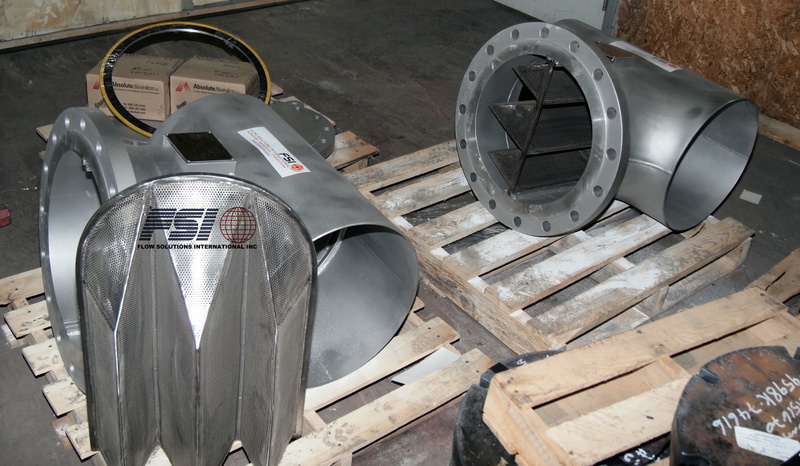 FSI offers fabricated strainers, pipeline strainers, T type strainers, and other flow control options for industrial and commercial clients around the world. 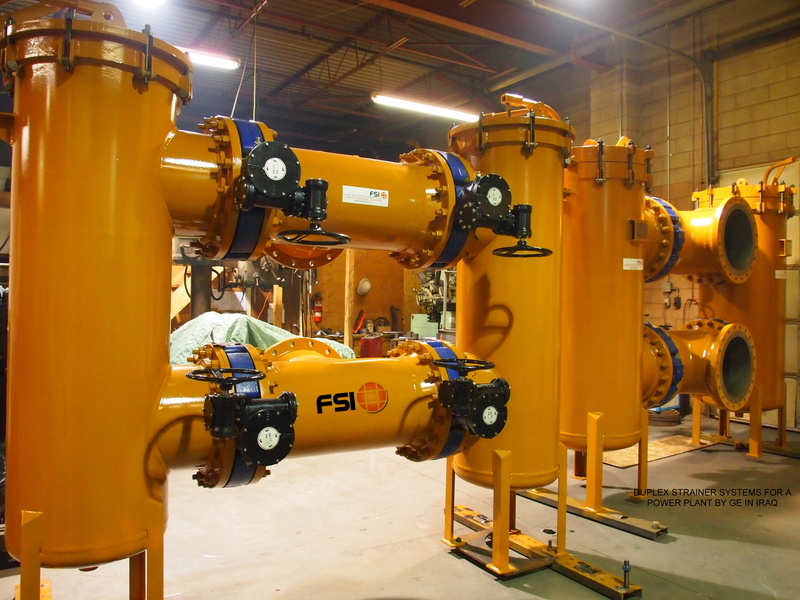 Flow Solutions International, Inc., or FSI, is a manufacturer of filtration systems and flow control products that are useful to a variety of industrial and commercial clients. 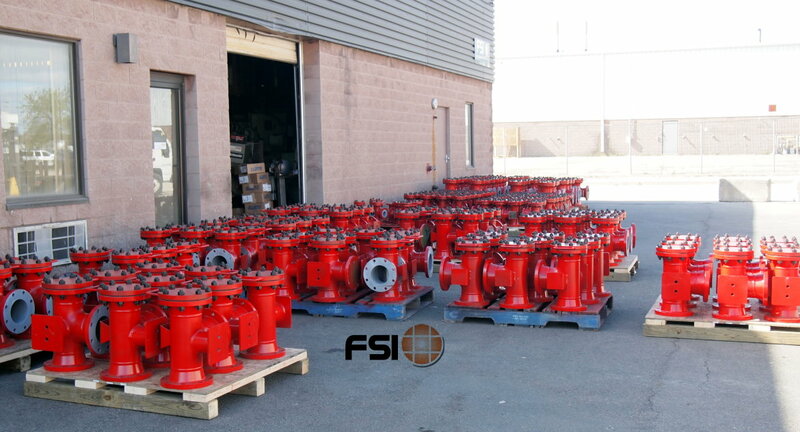 Our production facilities are based in North America, but we have sales offices around the globe. 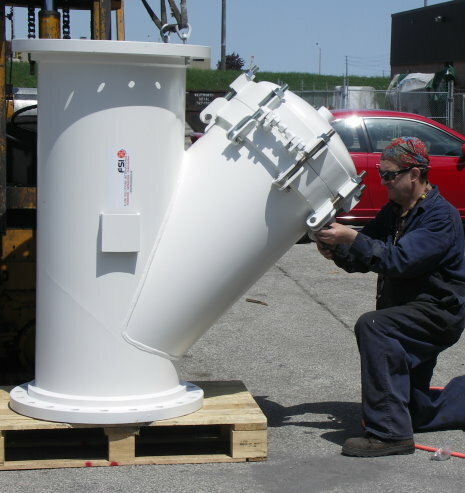 This uniquely suits us to work with customers in nations all over the world. 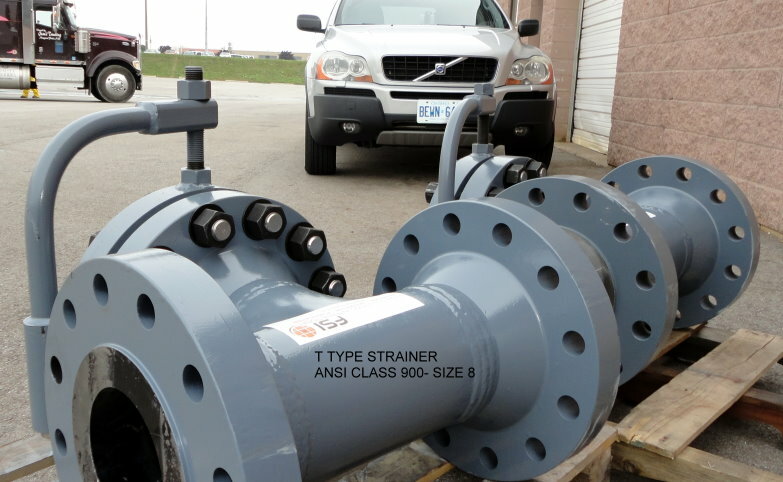 Some of our best-selling items are fabricated strainers, pipeline strainers, and T type strainers, but we also offer many other goods to meet our patrons� needs. 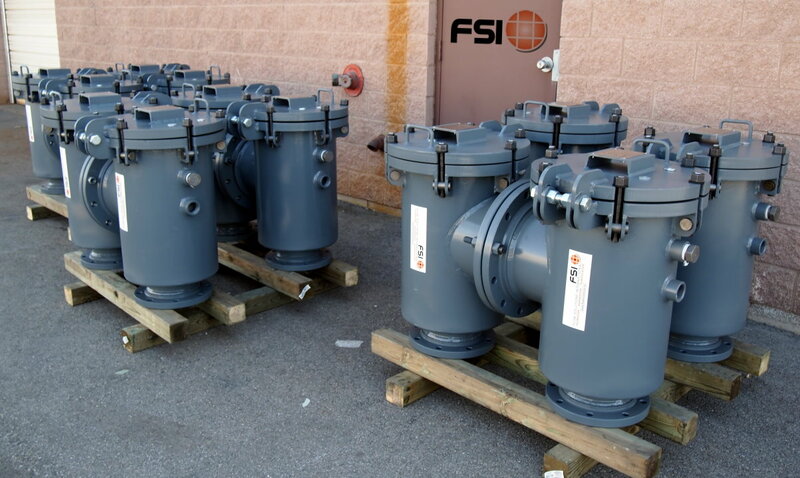 Whether you are purifying water, removing contaminants from liquid, recirculating fluid, or collecting suspended solids, FSI is sure to have the perfect solution for you. 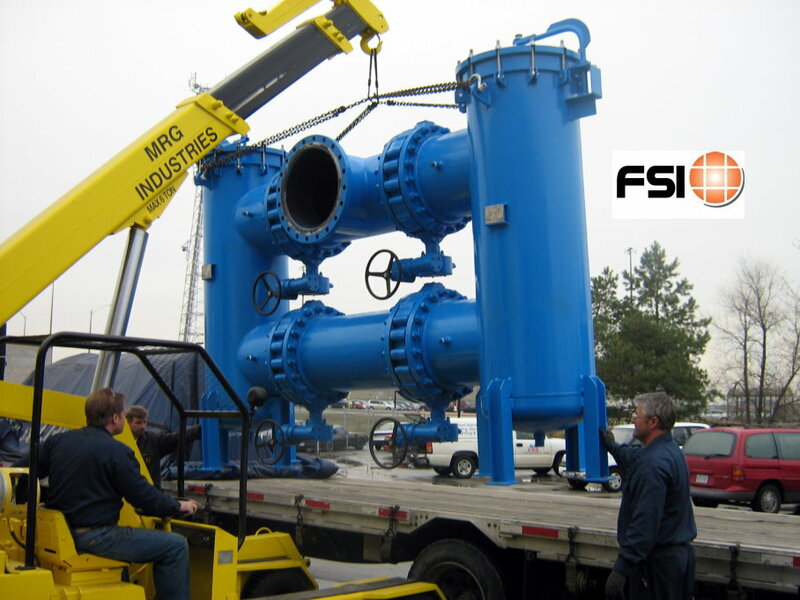 Contact us to learn more about the clients we�ve helped in the past and to discover what we can do to improve your company�s efficiency.